Colcannon – done the Yorkshire way. 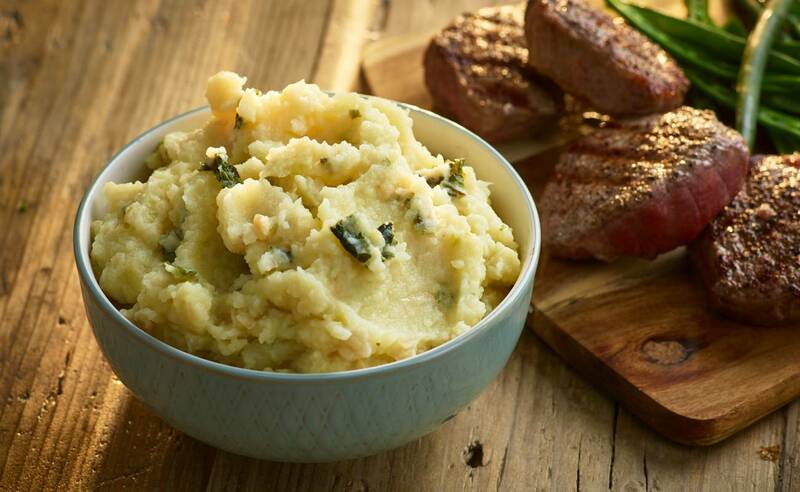 A heavenly dish of buttery mash, onions and greens, it’s a deliciously creamy, hearty way to complete any plate. Made in individual discs for easy portion control. 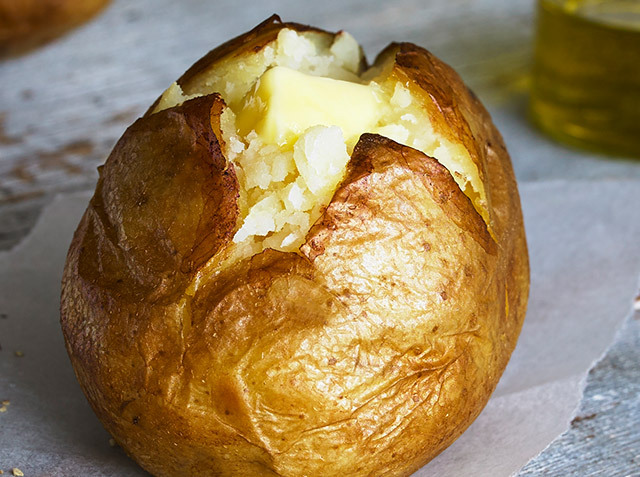 British Potato (61%), Cabbage (15%), Water, Onion, Butter (Milk), Whole Milk Powder (Milk), Salt, White Pepper.